With Valentine’s Day less than two weeks away, we know it’s a time associated with giving gifts to the love in your life. Of course, we are talking about your motor!! 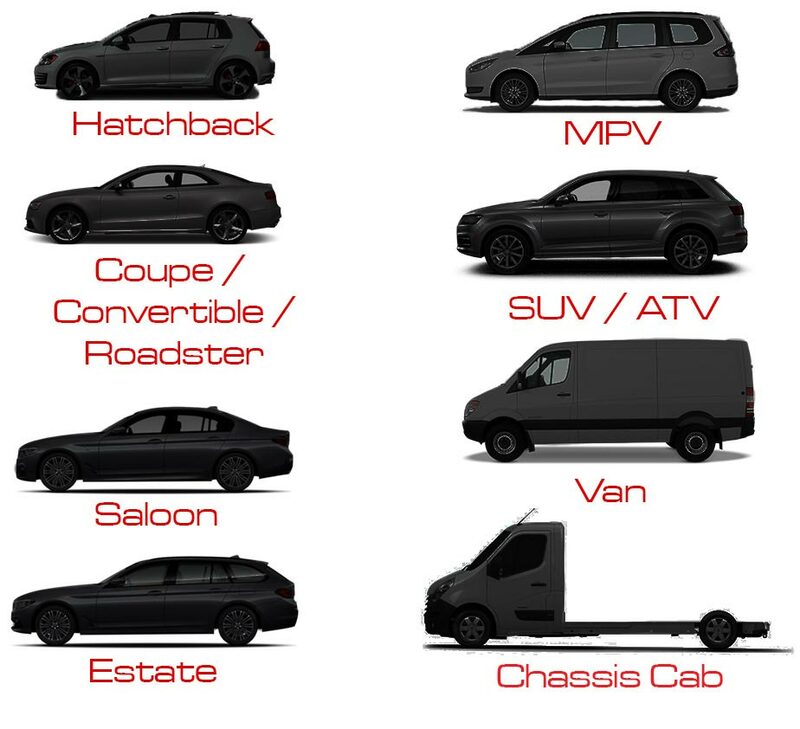 Ultimate Styling are here to help you find a way to treat your car this Valentines Day. Erm… A service?! Yes! Servicing your vehicle is one of the most important ways to show your car some TLC. From something as little as an engine oil and oil filter change to a major service including timing belts/chains. Keeping your car regularly serviced is the best thing you can do for the longevity of your vehicle! 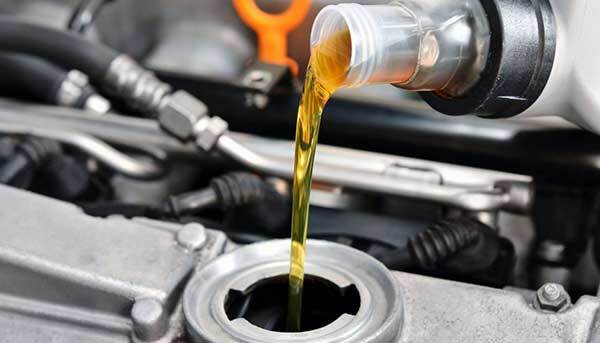 Treat your car to some fresh oil, something we recommended doing once a year or every 7,000 miles. 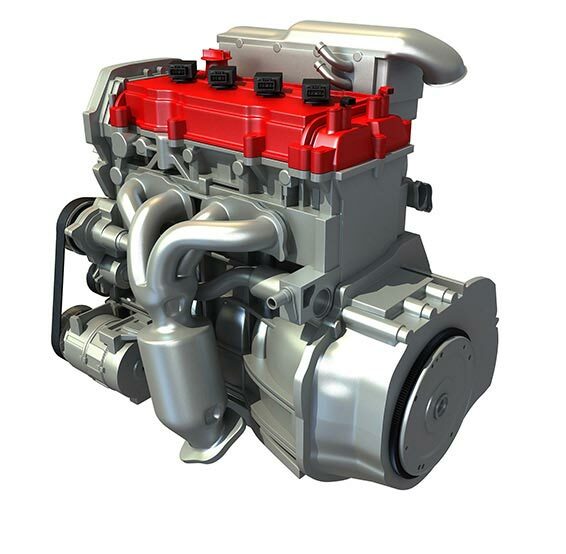 This is a relatively inexpensive way to help preserve your vehicles engine. Need car service parts? Get them from Ultimate Styling! 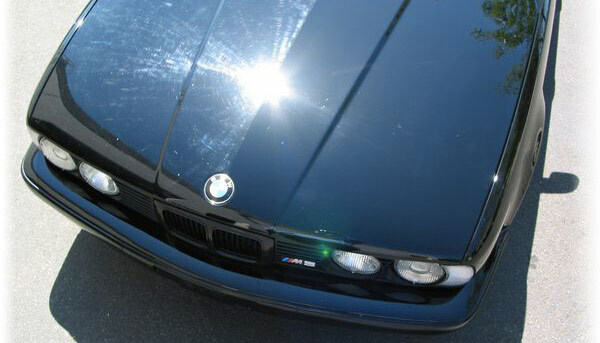 Bring back that shine with an Enhancement Detail! mination of the paint, a machine polish and a sealant to protect the paintwork. 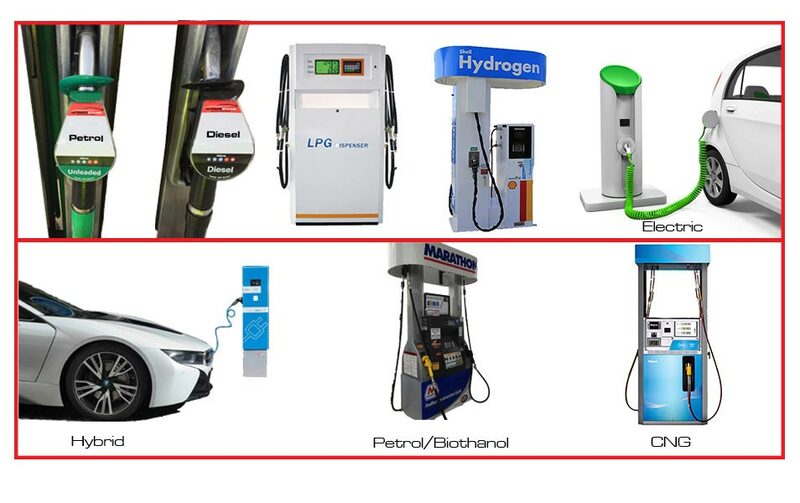 Although expensive, the difference can be incredible! Look at the difference on this BMW M3 E30! We all love a sing along in the car, but crackling speakers and lack of definition along with your untrained vocals can make it pretty painful! 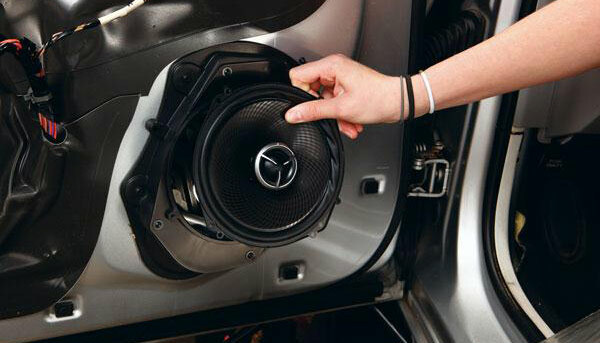 An awesome upgrade to your vehicle is changes to your sound system! Maybe some uprated speakers, a new radio unit, or even a subwoofer! Ensure your favourite tracks are playing crisp and clear! New shoes, change those wheels! 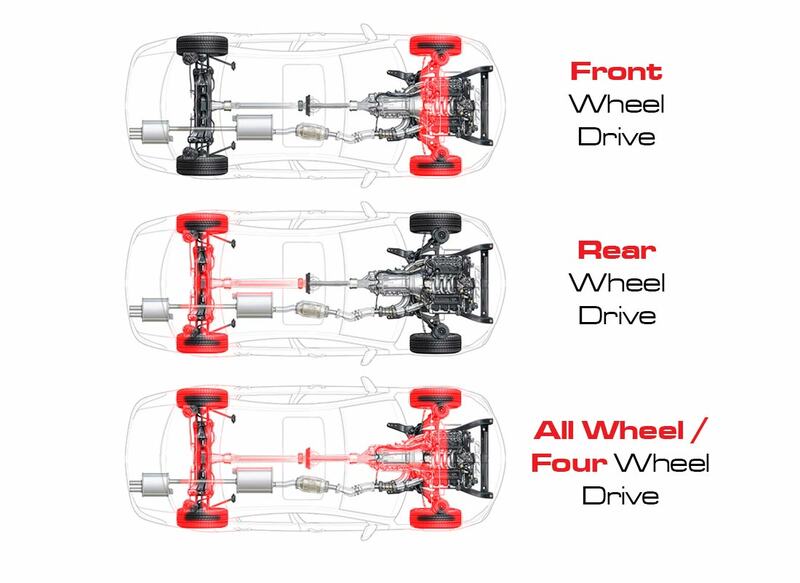 The look of a vehicle can be completely change, simply by the wheels it wears. Wider alloys can help improve your vehicles handling characteristics and also improve the styling of your ride. 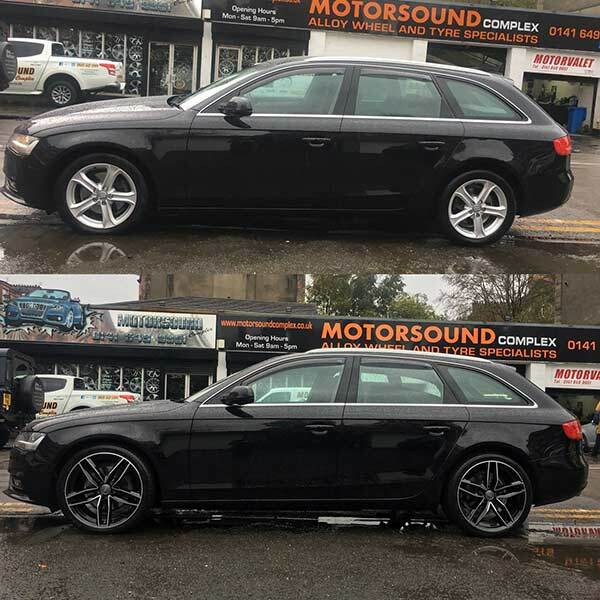 Check out the difference a set of wheels made to this Audi A4!